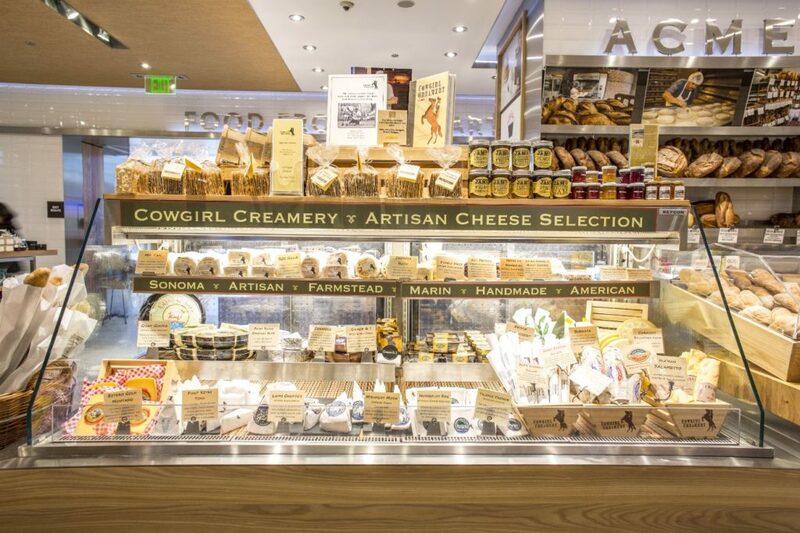 Artisan cheese made from small-scale producers. Cow Girl Creamery started in Pt. Reyes Station in 1997. Today, still using the same techniques as when they started, they sell to over 500 stores, independent cheese shops, farmers markets and restaurants.